It’s a pastime that evolved from my desire to track down locations of restaurant chains that had disappeared from my hometown during my childhood. It slowly grew to an obsession with experiencing and documenting the remaining survivors of restaurant chains that are struggling, endangered, or nearly completely defunct, even if I had never experienced them before. I write about my experiences in a blog I call ‘Broken Chains’. Below are a few pictures of some of the places I’ve stopped by for a meal and a unique experience. G.D. Ritzy’s (sometimes just called Ritzy’s) was a chain of art deco themed burger and ice cream joints that had around 120 locations in the 1980s and early 1990s. As a child, Ritzy’s was my favorite place to go to eat thanks to a unique atmosphere, and award-winning ice cream made from scratch in-house. The sudden closure of all the G.D. Ritzy’s locations in my hometown served, partially, as my inspiration to track down other endangered chain restaurants. Today, seven (G.D.) Ritzy’s locations remain in business, including three in Evansville, Indiana, which are nearly identical to the long-gone locations I grew up with. 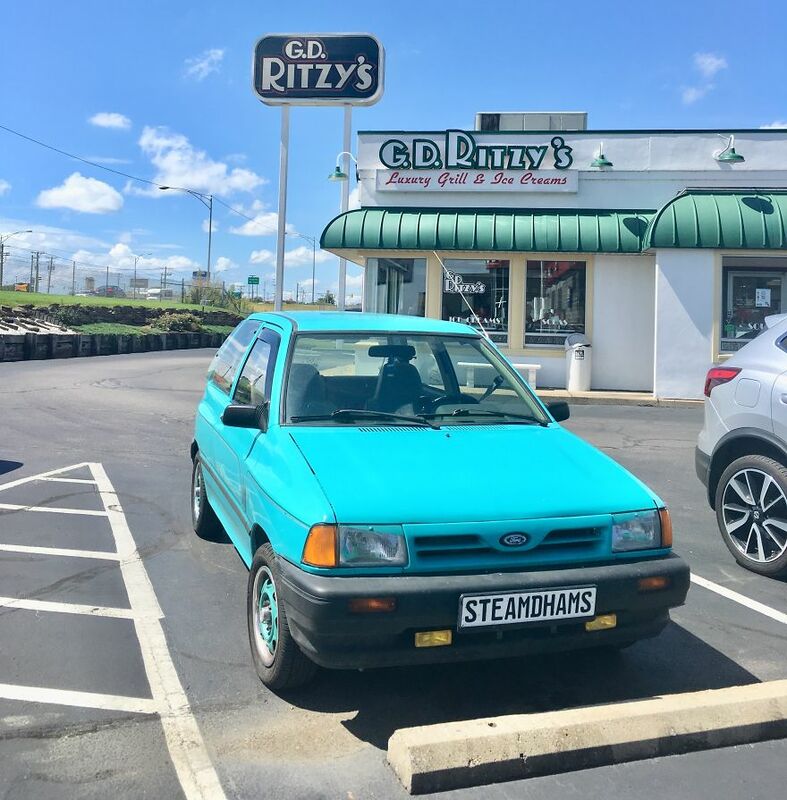 An Evansville location is seen here behind my trusty Ford Festiva. 1962 was the year that Glen Bell opened his first Taco Bell in Irvine, California. 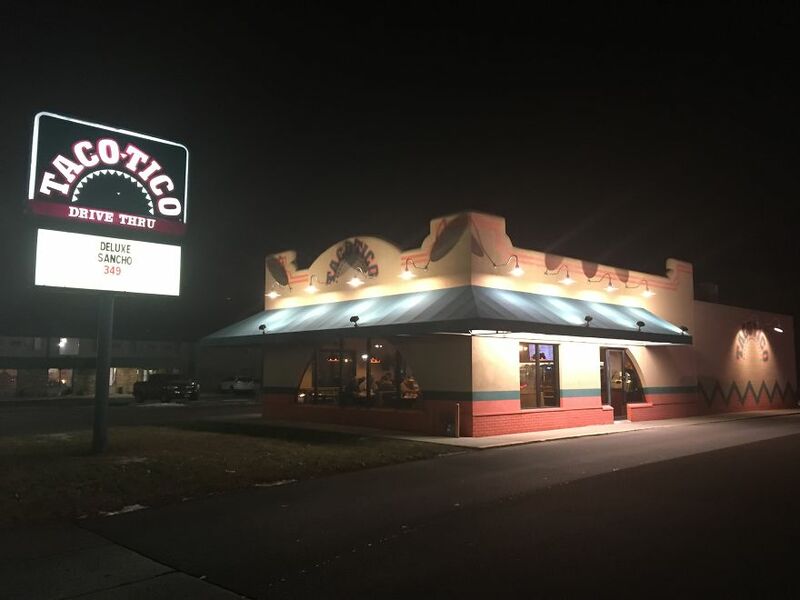 That same year, Dan Foley opened the first Taco Tico in Wichita, Kansas. Both chains initially grew at roughly the same rate in their respective regions, but after being acquired by Pepsico, Taco Bell had the resources to expand much faster than Taco Tico and eventually came to dominate the fast food taco market. There were once hundreds of Taco Tico locations across the Midwest and South, but today there are only around 20 still operating, including this one I visited in Mason City, Iowa, which I was pleased to find still sporting its classic 1980s zigzag paint job. Rax was a chain specializing in Arby’s-like roast beef sandwiches. 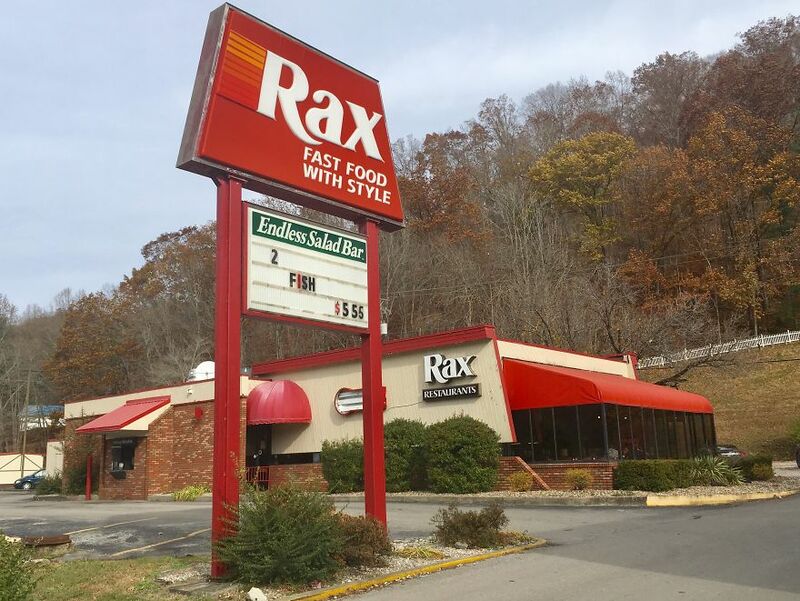 Of the 500 that were open in the 1980s, five remain in operation today, including this one in Harlan, Kentucky, which is one of only two Rax locations that still offers the Endless Salad Bar. I’ve visited all five remaining Rax locations, (plus one that has since closed) but the Harlan location is my favorite thanks to its iconic building design and the aforementioned salad bar. Darryl’s was a chain of bar and grill style restaurants that offered a truly unique experience. Dining rooms were often two stories tall and featured seating in jail cells or antique cage elevators. My local Darryl’s featured a real English double decker bus in its bar area before it closed. 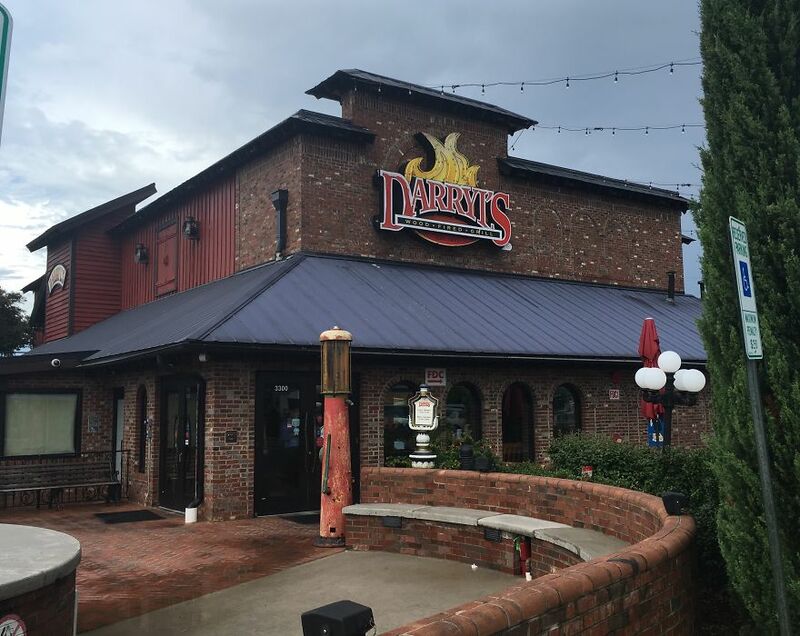 There were once 36 Darryl’s locations across the south, but a bankruptcy forced all but this one, located in Greensboro, North Carolina to close. I stopped here for lunch and found it to be remarkably similar to the Darryl’s I remember, albeit without an indoor bus. Don Pablo’s was a chain of full-service Mexican restaurants, similar to Chi-Chi’s. 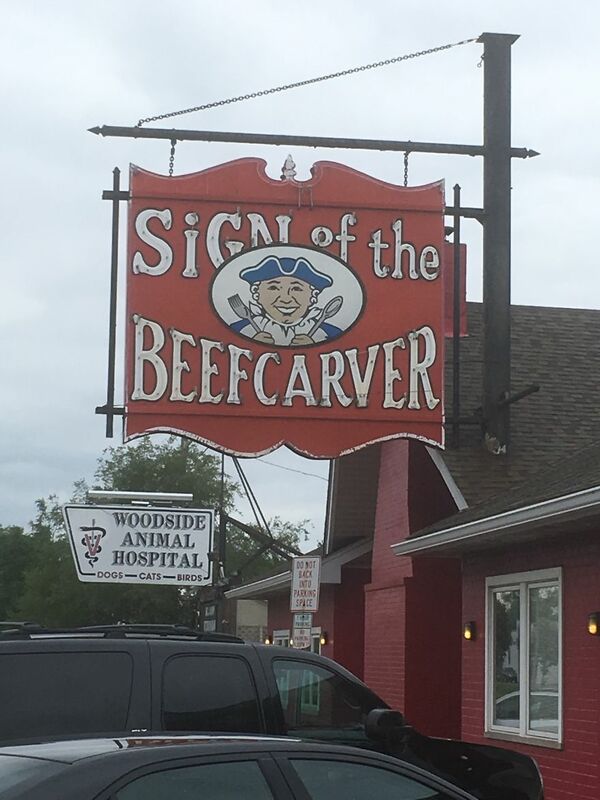 This location in Norwood, Ohio, closed a week after I ate there. There were once 120 Don Pablo’s locations, but only one remains open today following a series of bankruptcies. Roy Rogers was a fast food chain that was essentially founded by the Marriott Corporation. Marriott eventually gave up on the restaurant business and sold the corporate-owned locations to Hardee’s parent company who converted them to Hardee’s locations. 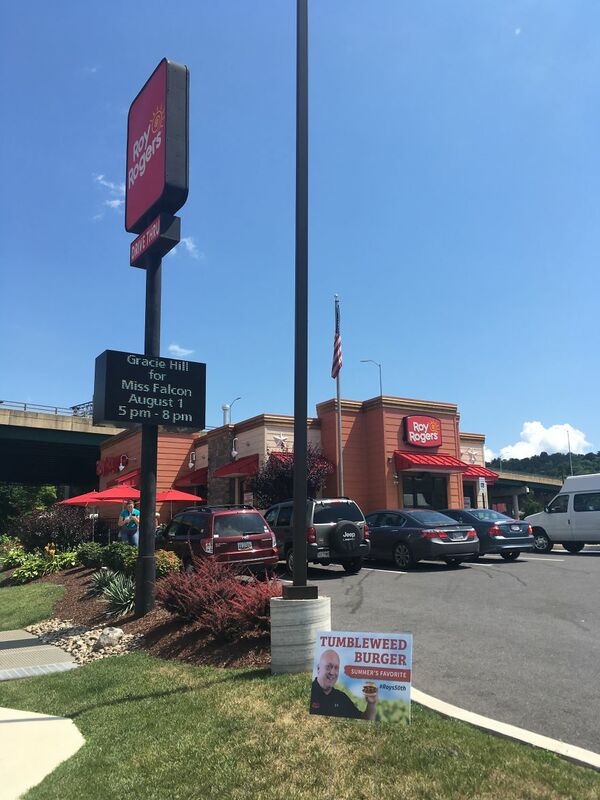 Meanwhile, former Marriott employee and longtime Roy Rogers Franchisee Pete Plamondon purchased the Roy Rogers brand, and the chain survives with around 25 freestanding locations in the Midatlantic U.S. including this one I visited in Cumberland, Maryland. Sometimes when a restaurant chain’s parent company ceases operations, its franchisees lose the rights to the name. This was the case with Red Barn, an Ohio-based chain that once boasted 400 locations selling burgers and fried chicken. When the company was sold in the early 1980s, its new owner closed all the corporate owned restaurants and stopped supporting franchisees. A few Red Barn Franchisees changed the name of their restaurants to “The Farm” and continued business as usual. 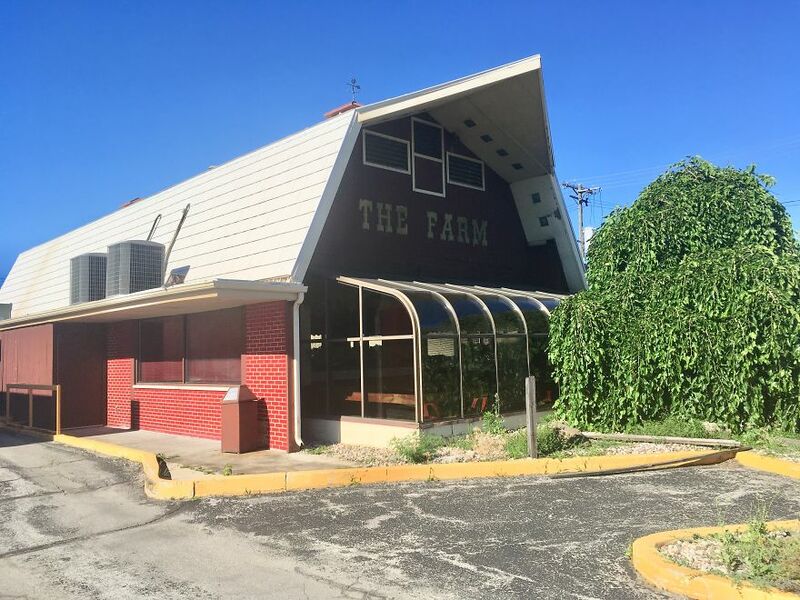 The last operating The Farm location, which is essentially also the last operating Red Barn location is located in Racine, Wisconsin. They seemed to be barely hanging on when I visited last year, but they’re still open for business today. Anyone who has ever taken a road trip through the American South has no doubt encountered at least one Waffle House. Like many successful chains, Waffle House has its share of imitators. In fact, Waffle House itself was heavily inspired by an extinct chain called Toddle House. 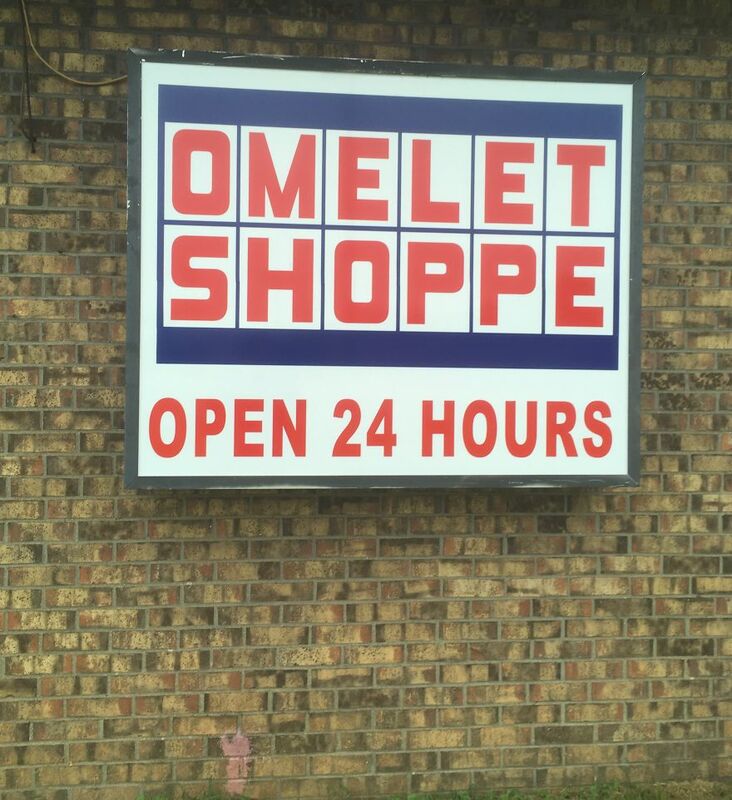 Waffle House’s most successful imitator is probably Huddle House, but another bootleg Waffle House chain known as Omelet Shoppe is still hanging on with five locations open for business. The one I visited in Parkersburg, West Virginia felt like an especially well-run Waffle House complete with a jukebox and an open kitchen. The Great Recession was not kind to the vaguely Irish-themed casual dining chain, Bennigan’s. The 288 unit chain shrank to 15 US locations plus a handful abroad between 2008 and 2018. 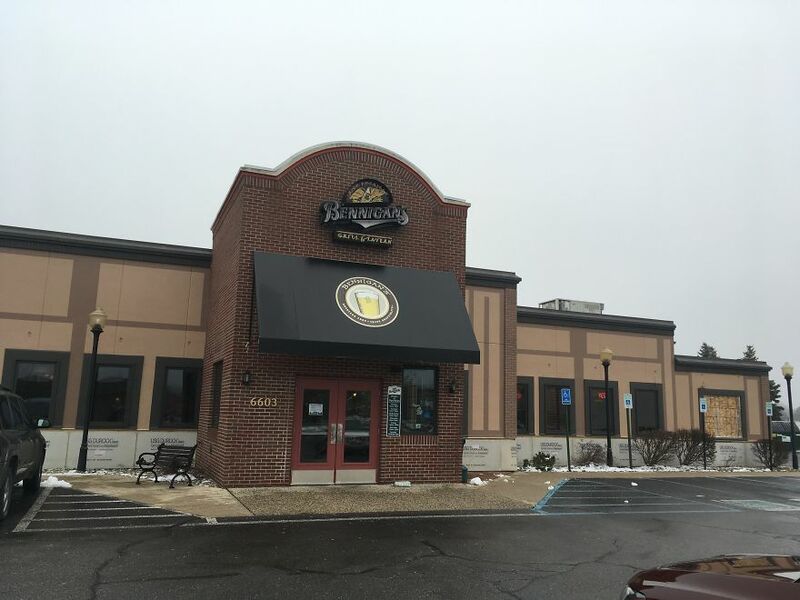 This one in Midland, Michigan closed not long after I ate there last December, but the brand seems to be attempting a resurgence, as a handful of new Bennigan’s locations have opened up in the past couple of years. Horne’s 55 locations were set up along major highways selling gas, souvenirs, and hot meals to motorists in the 1950s and 1960s. Fuel shortages and a slowing economy in the 1970s forced many Horne’s locations to close. Today, only of Horne’s remains open for business in Port Royal, Virginia. When I stopped there for breakfast last summer, I was served a pretty decent omelet and a truly terrible biscuit. Regardless of the food quality, I was glad to have had the experience of dining under the steep yellow roof. Stuckey’s was a chain of a combination of gas station and souvenir stores that also sometimes sold hot food to highway travelers, much like Horne’s (whose founder got his start working for Stuckey’s). The business evolved from a roadside pecan stand in Georgia to a 300 unit chain that sold T-shirts, hot dogs, and pecan candy to travelers in locations all over the US before falling on hard times in the 1970s. 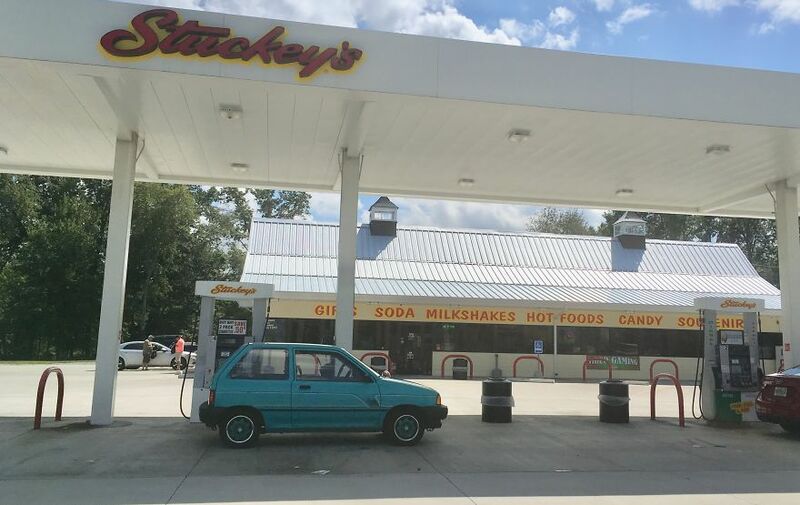 Today there are technically 82 Stuckey’s locations open, though many of those are nondescript modern gas stations that may have a box or two of pecan logs on some dusty shelf, and little to no Stuckey’s branding. 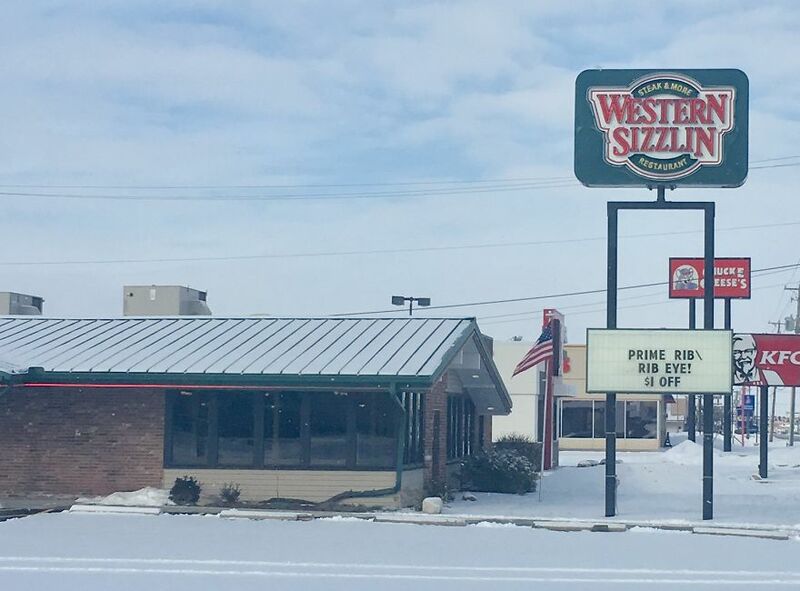 This location in Johnston City, Illinois, however, is a rare gem. It’s a fully restored vintage Stuckey’s building that still offers an authentic experience with aisles lined with Stuckey’s branded merchandise, cheesy souvenirs, and every pecan product you ever dreamed of. Late in the first half of the twentieth century when drive-in restaurants were popular, many drive-in chains offered their own proprietary root beer. Dog n Suds was one of these. 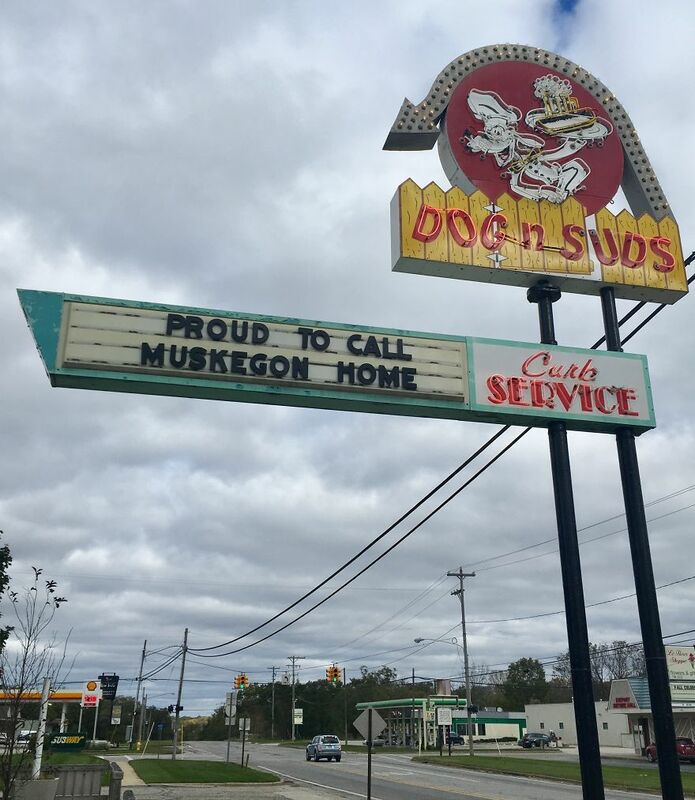 There were once 650 Dog n Suds locations before they and drive-in dining, in general, fell out of favor. 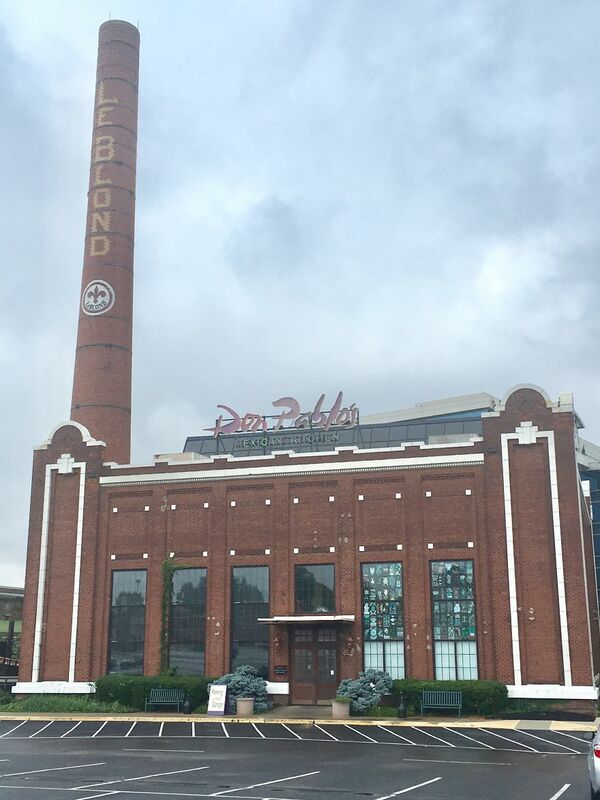 Today there are around 14 locations still open, including this one in Muskegon, Michigan that not only makes their own root beer but all of their soda flavors. 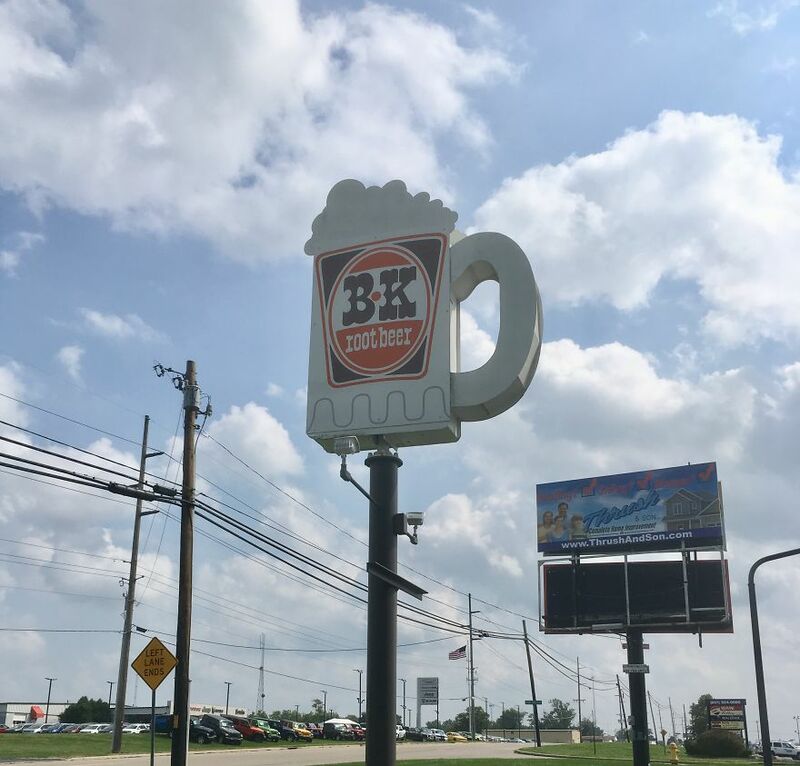 B-K is another drive-in chain that was built around a proprietary root beer recipe. There were once 238 of them across the American Midwest, but today that number is closer to 15. The locations I visited in Western Ohio offered root beer that was best experienced with a scoop of vanilla ice cream floating in it and Spanish hot dogs, which were topped with a curious but tantalizing sloppy joe-like meat sauce. 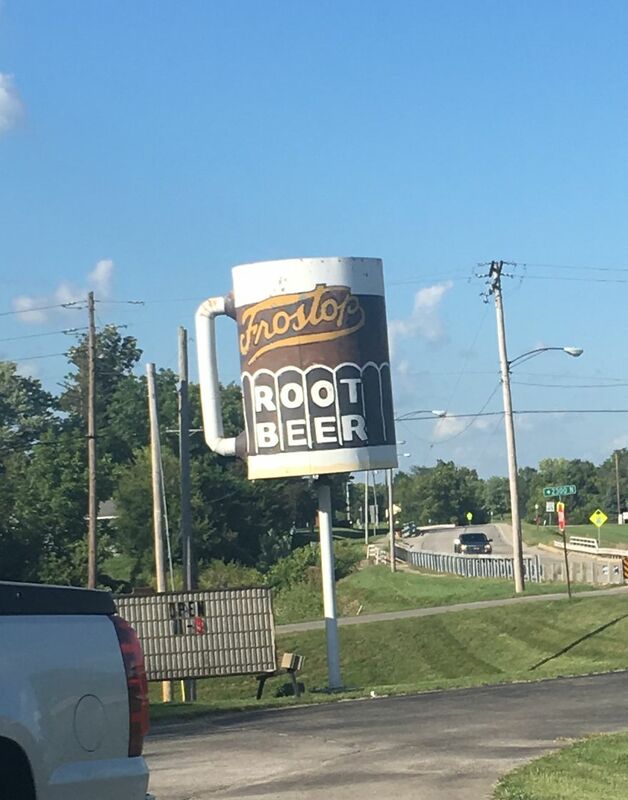 Frostop rounds out the trifecta of root beer-based drive-ins. While their root beer can be found for sale in bottles in specialty soda shops, the 13 surviving locations of the chain that once boasted 350 units seem to have little in common with each other other than the name. I’m reasonably certain that the Frostop I visited in Chrisman, Illinois wasn’t even serving Frostop Root Beer. The brew they served me tasted more like Barq’s. 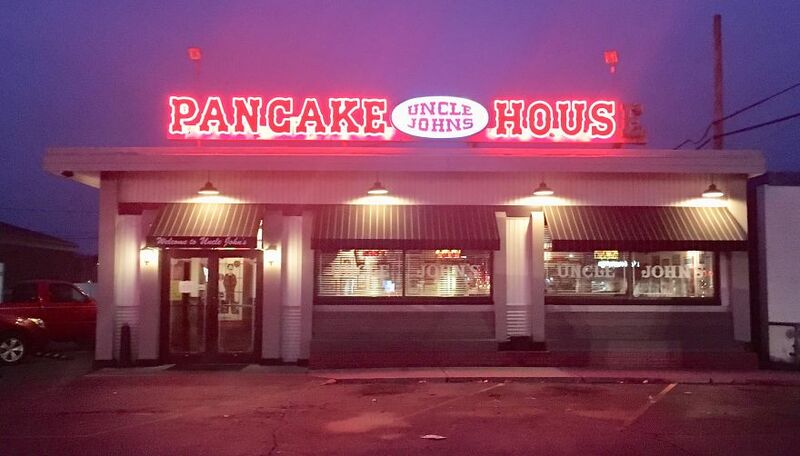 A relic of the 1960s, the Uncle John’s Pancake House in Toledo, Ohio was the sole survivor of an otherwise defunct chain that was once national for many years. That changed when a brand new one opened in California well into the current century. The Toledo location is still going strong, though, and still offers an incredible variety of pancake-based options, plus a few things that aren’t pancakes. 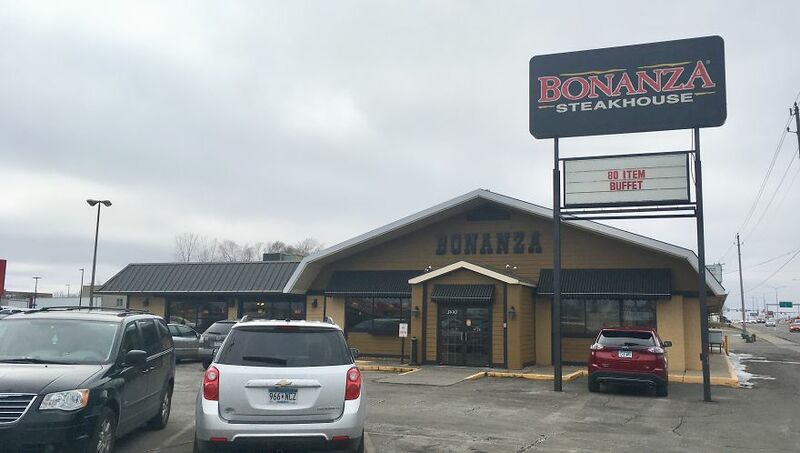 Cofounded by Dan Blocker, who co-starred in the TV western of the same name, Bonanza was among the earliest of the many discount steakhouse chains that came into existence in the 1960s. The chain grew to around 600 units before changing demographics and tastes started its slow decline. 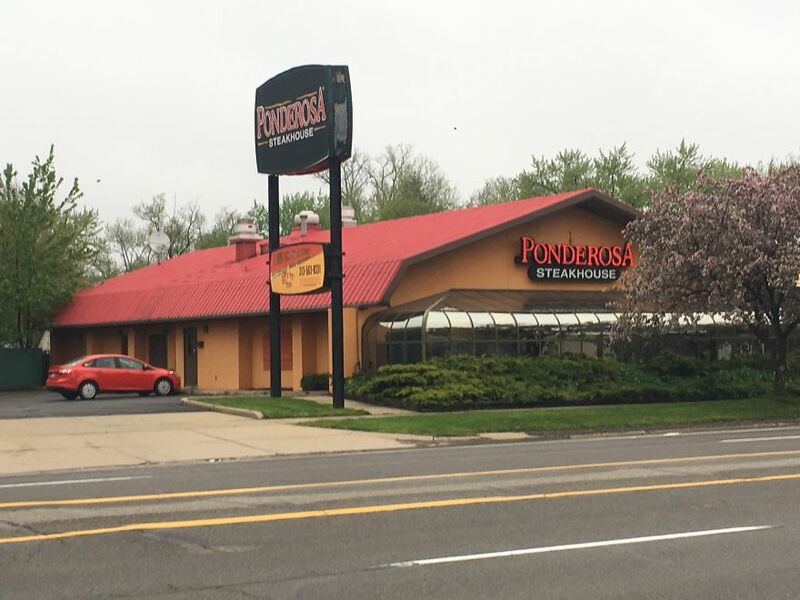 Ponderosa, named for the fictional ranch where the TV show Bonanza was set, was an imitator of Bonanza steakhouse before both chains found themselves in the ownership of the same parent company who effectively merged them. 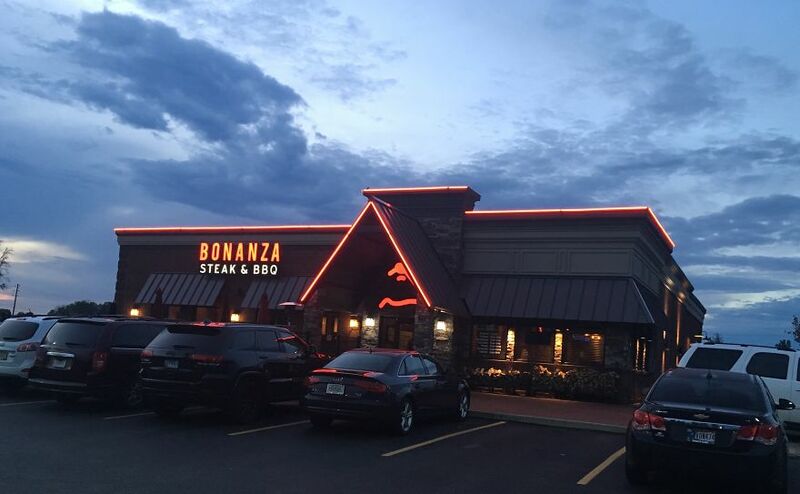 Except for the one remaining Bonanza Steak and BBQ location, which is the sole survivor of a failed effort to start a new chain to reinvent and modernize the Bonanza brand. This place felt like a thoroughly modern steakhouse, and stood in stark contrast to the antiquated Ponderosa and Bonanza locations I had visited, while still giving nods to the original Bonanza brand. 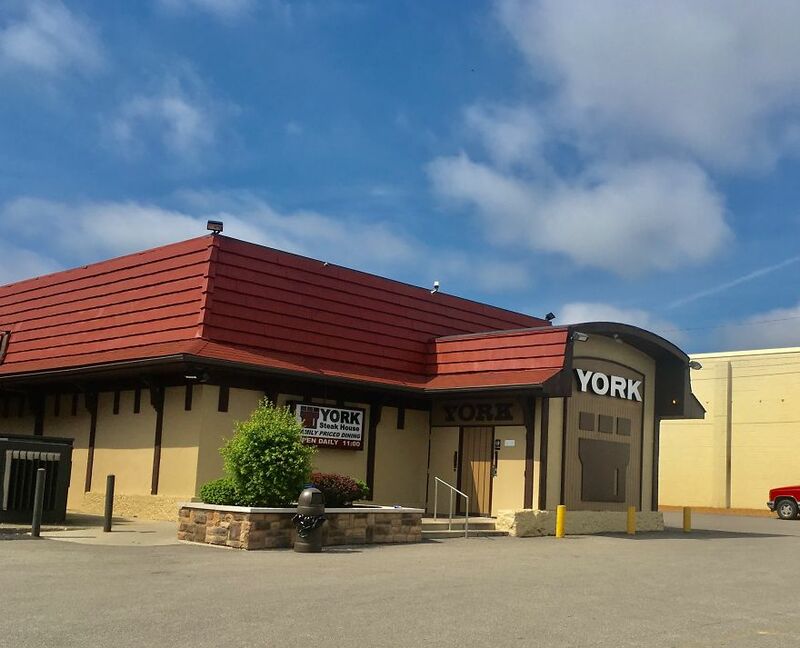 York Steak House is another relic of the discount steakhouse fad of the 1960s. Nearly all of them had closed by the 1980s. The only York Steak House still in business today is in Columbus, Ohio. I found it to be impeccably run, and while very clean, everything inside it seemed to be at least 40 years old. That, paired with the lack of any windows on the building really sold the illusion that the whole restaurant was stuck in a time vortex where it was still 1979. 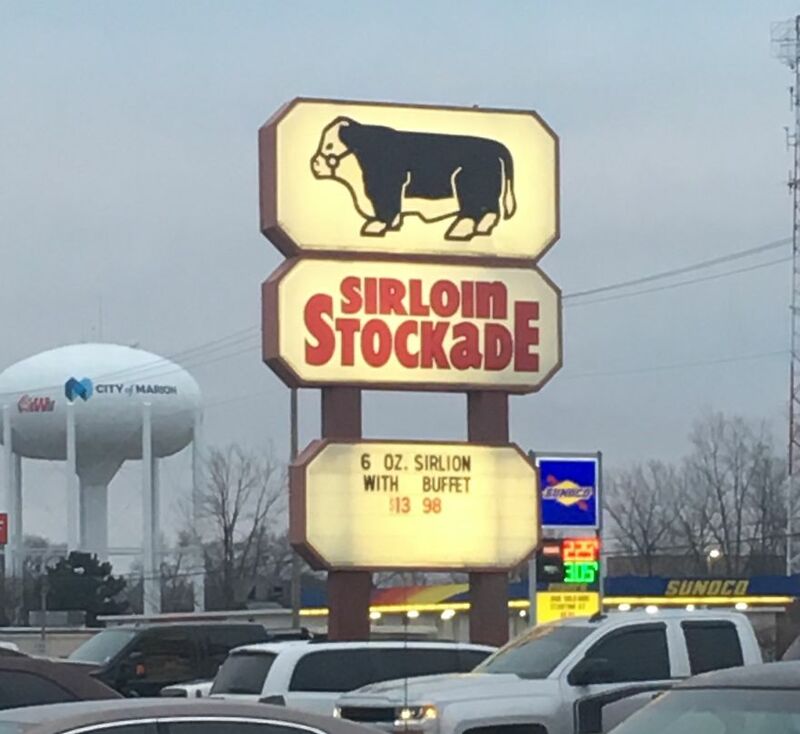 Sirloin Stockade is yet another of the discount steakhouses of the sixties that is still holding on today. The chain that once had 250 units is down to 14 locations today. 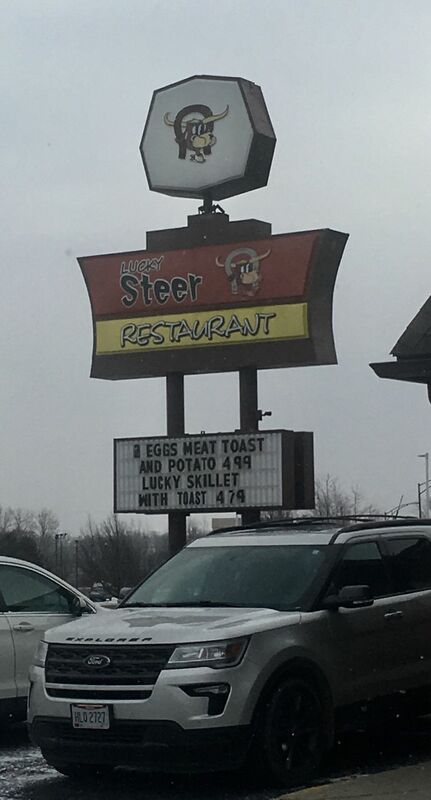 This one in Marion, Indiana gave me mild food poisoning. Clancy’s was a 31 unit regional fast-food chain operating in Ohio and Indiana. They claim to be the first to use a double drive-thru configuration. 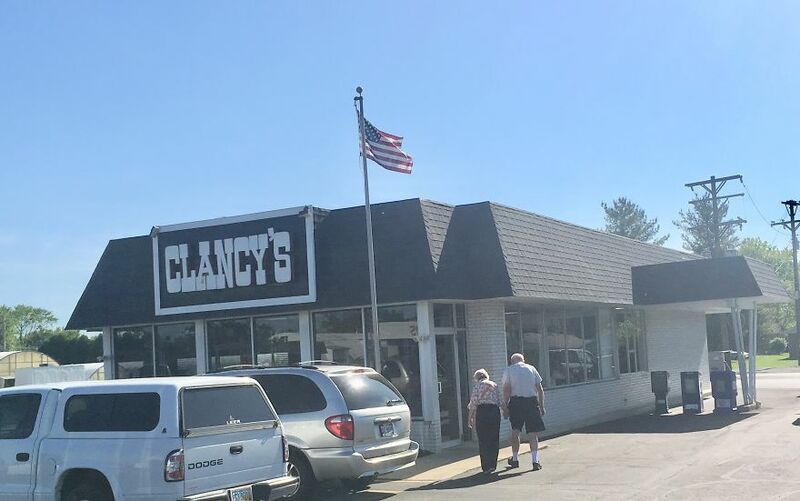 Only one Clancy’s remains in business today, located in Sidney, Ohio. I had a surprisingly good cheap breakfast there when I stopped in last spring. 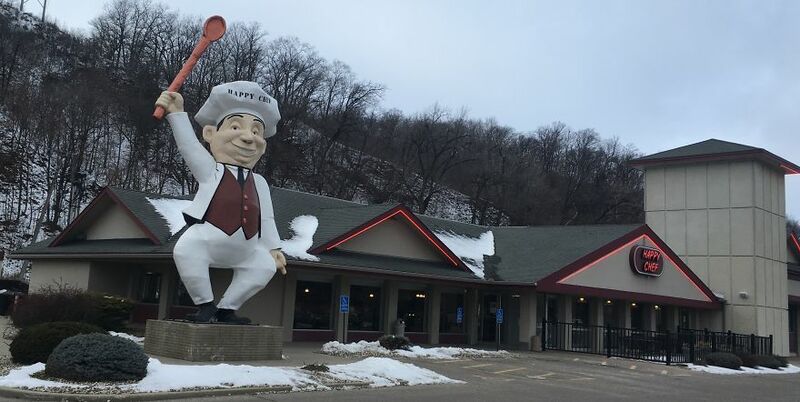 There were once 80 Happy Chef locations spread across Minnesota and the Dakotas, each with its own talking, two-story, bowlegged chef statue out front. Today, only this one in Mankato, Minnesota remains. It seemed popular with the elderly, which may explain why the chili I ordered was completely devoid of any spices. 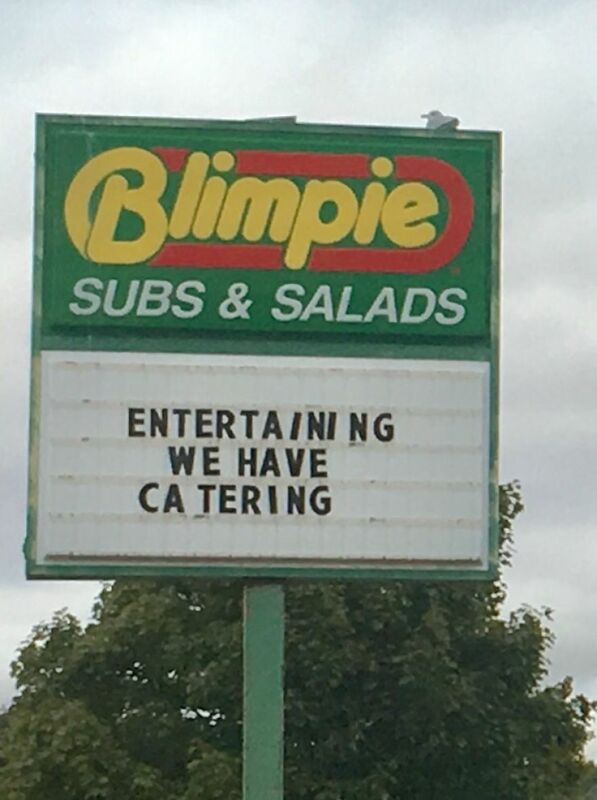 They make a decent pork tenderloin sandwich, though. Big Boy was a chain of chains. Small regional operators would buy into the Big Boy system, put their name in front of the words “Big Boy” and become a regional chain. The loosely affiliated regional chains of the Big Boy system constituted a national chain before the whole thing fell apart in the 1980s. 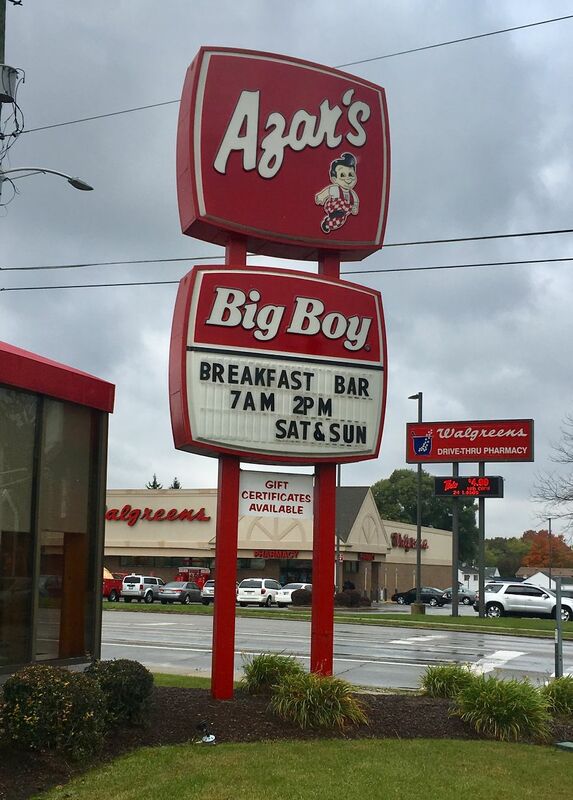 Today, there are still a couple of hundred Big Boys in operation, controlled by two completely separate companies, but only one Azar’s Big Boy is left. It’s located in Fort Wayne, Indiana, and operates like an especially well-run example of its nearest cousin, Frisch’s Big Boy. 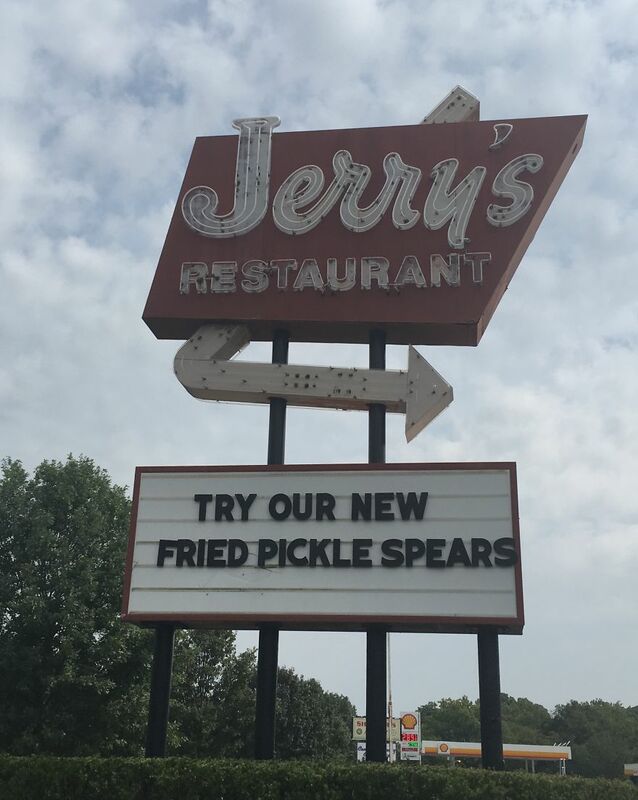 Jerry’s was a chain that rose to prominence in the American south imitating the Big Boy business model and menu. Its parent company was also responsible for the establishment of the Long John Silver’s and Fazoli’s chains. Most Jerry’s locations were converted to Denny’s in the early ’90s, but a handful remains open in Kentucky, including this one in Paris. Zantigo was Chi Chi’s founder Marno McDermott’s first attempt at selling Mexican food to midwesterners. The chain grew to somewhere north of 80 locations before the brand was sold to Pepsico who converted the majority of the locations to Taco Bells. The brand was essentially dead for over a decade before a former Zantigo manager acquired the rights, and began operating Zantigo locations in and around the Twin Cities. 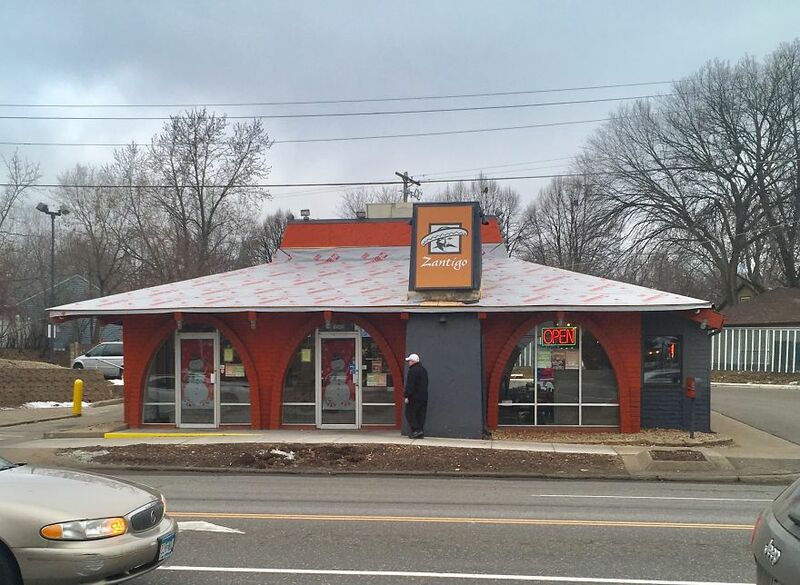 Today, there are four Zantigos open, including this one in St. Paul in a nicely restored building that began life as a Zantigo before being converted to a Taco Bell, then back to a Zantigo. 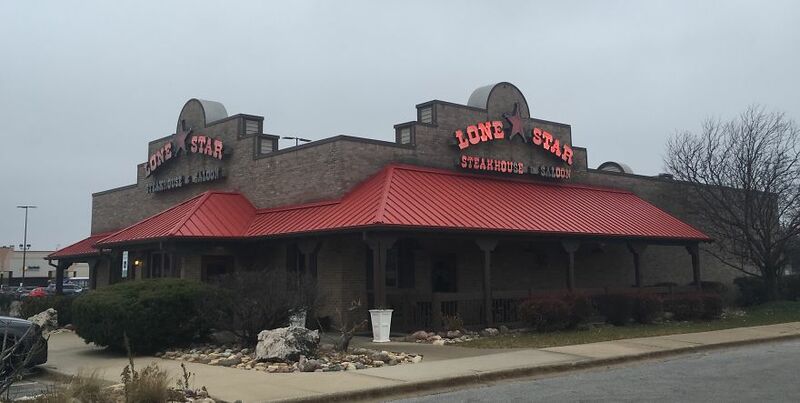 Unlike its discount steak predecessors, Lone Star Steakhouse was priced slightly higher than Ponderosa and friends. It also only dates back to the late 1980s. 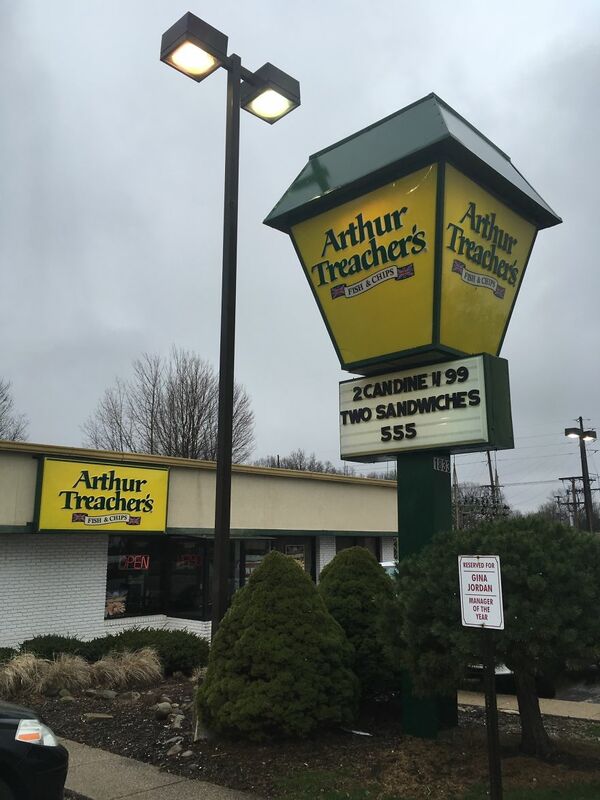 The chain once had 265 locations in the U.S. but is now down to three, including this one I visited in Crestwood, Illinois a few months ago. 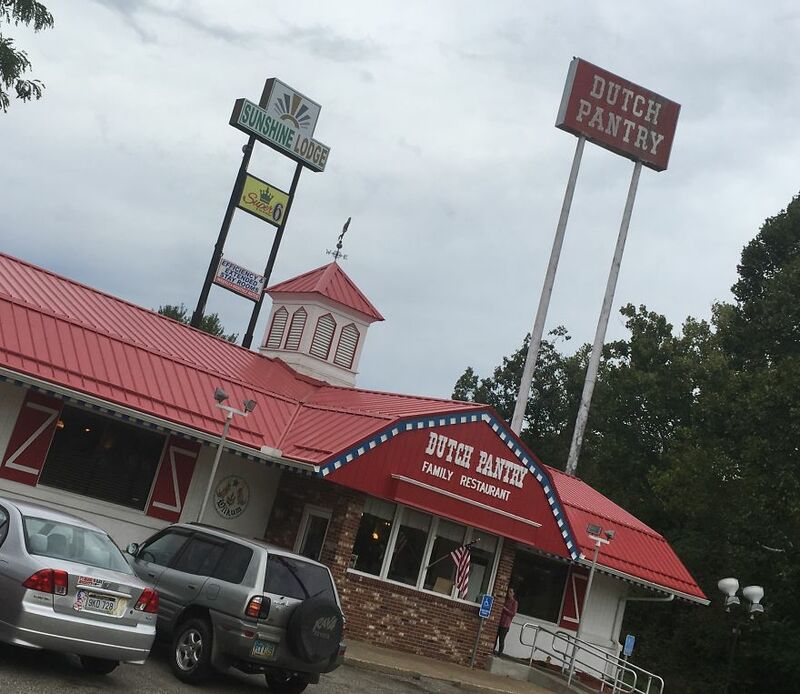 Dutch Pantry, seen here photographed at a Dutch angle had a business model similar to Cracker Barrel. Locations were positioned near interstate exits and offered travelers home-style meals and a small gift shop. 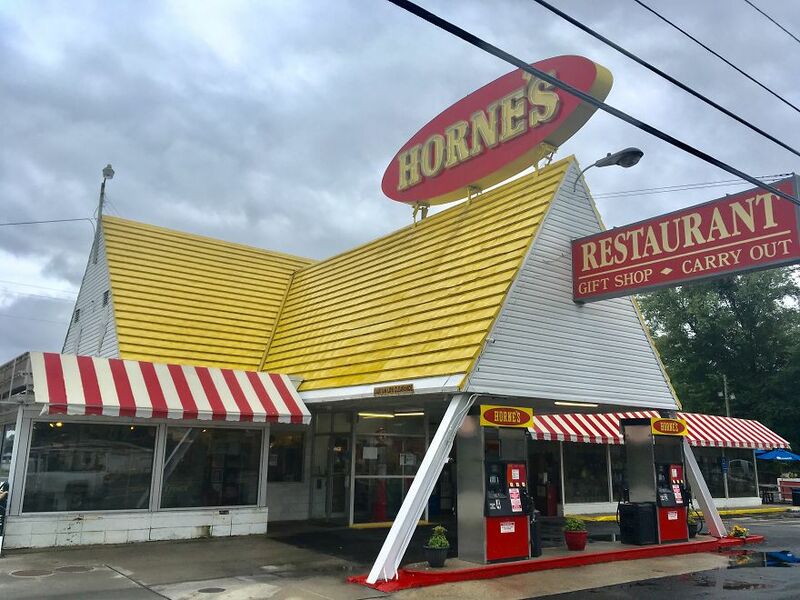 They were once all over the eastern U.S. but only three remain today, including this one in Williamstown, West Virginia, which hasn’t changed much in its 50ish year existence, aside from losing its signature red and white striped roof at some point. In the 1980s, several no-frills chains attempted to bring fast food back to its roots, setting up shop in small buildings with no inside seating, often employing two separate drive-thru lanes for maximum efficiency, and selling food at ultra-cheap prices. 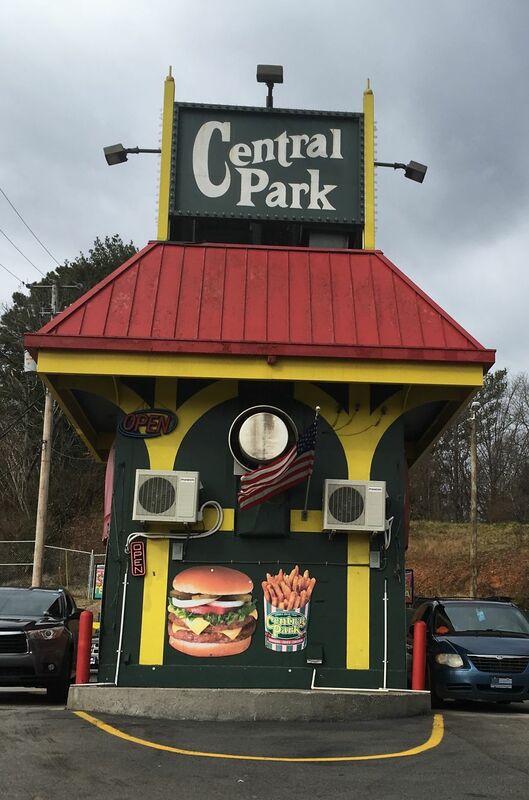 Central Park, which once had 100 locations across the American south, plus a few outposts in Utah and Idaho was one of these ultra-cheap establishments. The chain has fewer than ten locations today, including this very popular one in Knoxville, Tennessee. 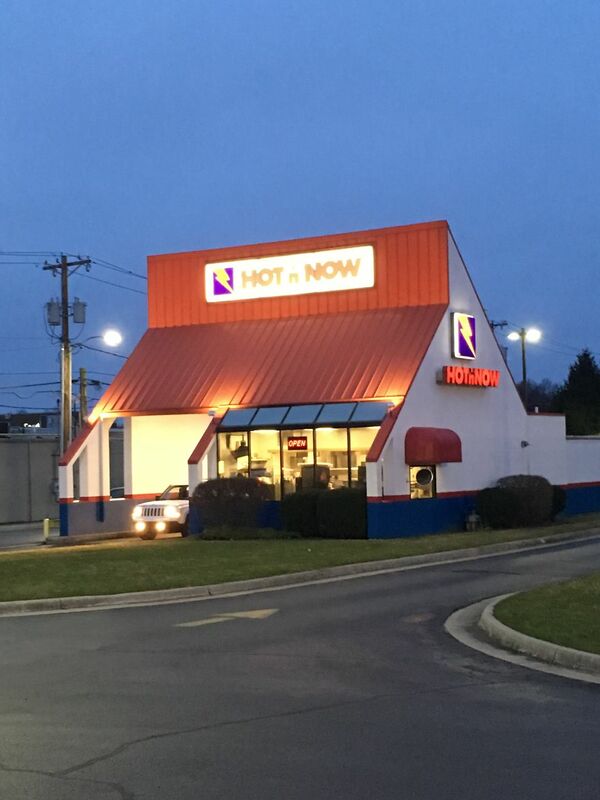 Hot ‘N Now was another of the super cheap drive-thru only fast food joints and became popular in Michigan and nearby states in the mid-eighties selling burgers, fries, and drinks for 39 cents each. The chain was briefly owned by Pepsico followed by a string of increasingly indifferent corporate parents who let the chain wither to a single location in Sturgis, Michigan. 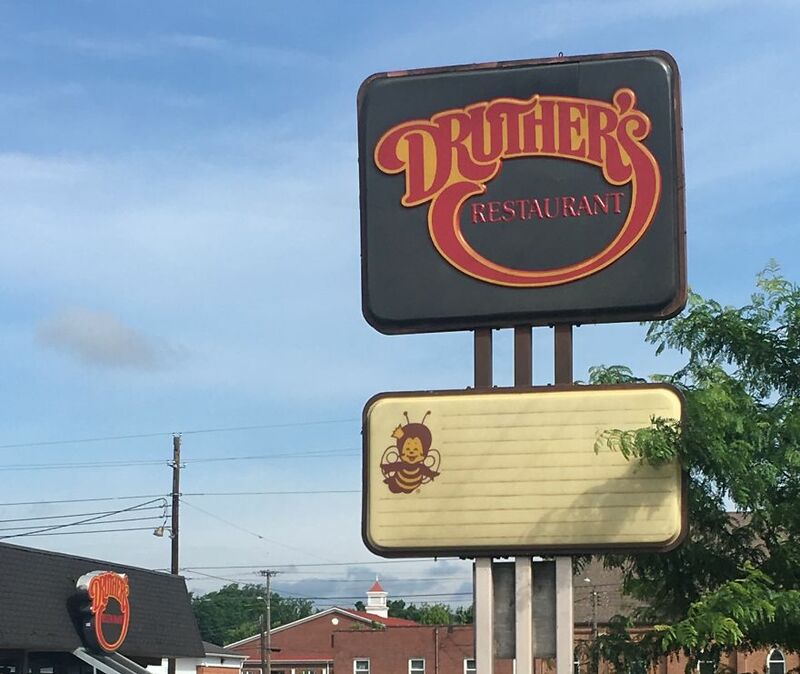 Originally called Burger Queen, Druther’s once had 200 locations selling burgers, fried chicken, and breakfast all over Kentucky and surrounding states. Most were converted to Dairy Queen locations in the early ’90s, but a single Druther’s remains open in Campbellsville, Kentucky. I’ve been here several times over the years and it’s never not been crowded. Ollie’s Trolley was a restaurant chain established by former KFC CEO and future Kentucky governor John Y. Brown when he was in charge of the now completely defunct Lum’s restaurant chain. There were once 100 Ollie’s Trolleys selling Ollieburgers which were marinated in a proprietary spice blend. 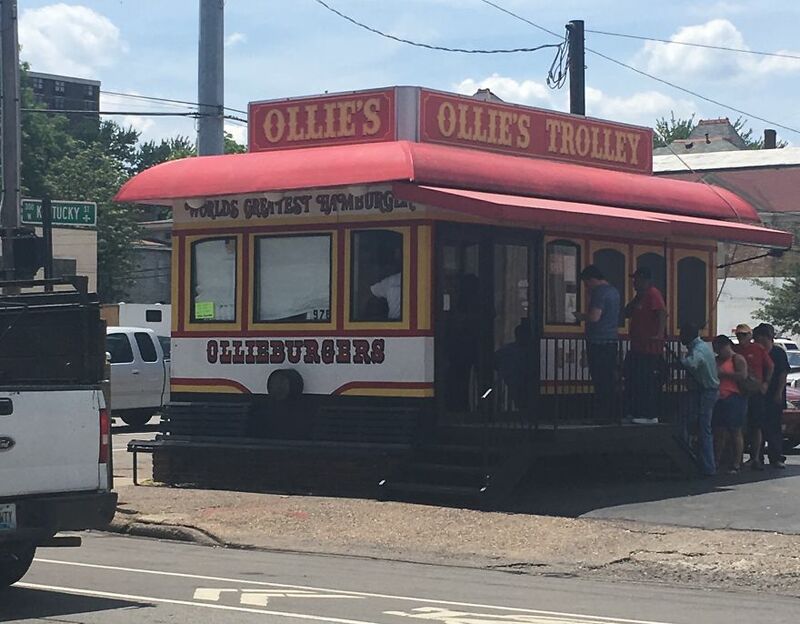 Most disappeared along with locations of their Lum’s sister chain, but three Ollie’s Trolleys remain open, including this one in downtown Louisville. Burger Chef was once the second largest restaurant chain in the U.S. behind McDonald’s, but mismanagement forced them to sell out to Hardee’s parent company in 1982. 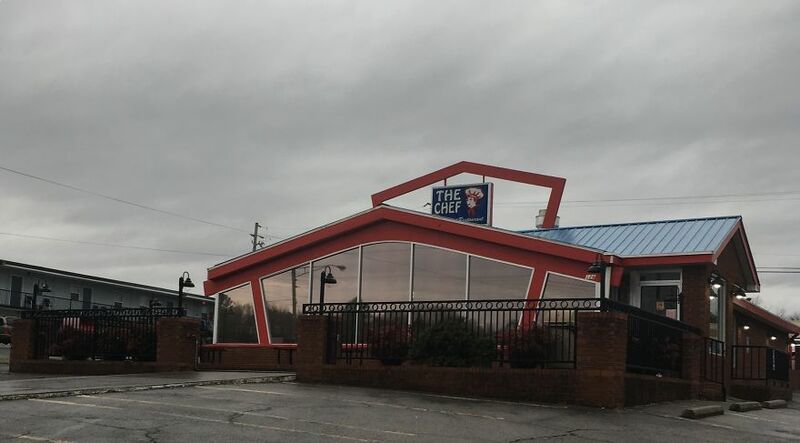 The last restaurant to use the Burger Chef name stopped doing so in 1996, but a few holdouts remain today including The Chef in Cleveland, Tennesee, which still sells Burger Chef food. 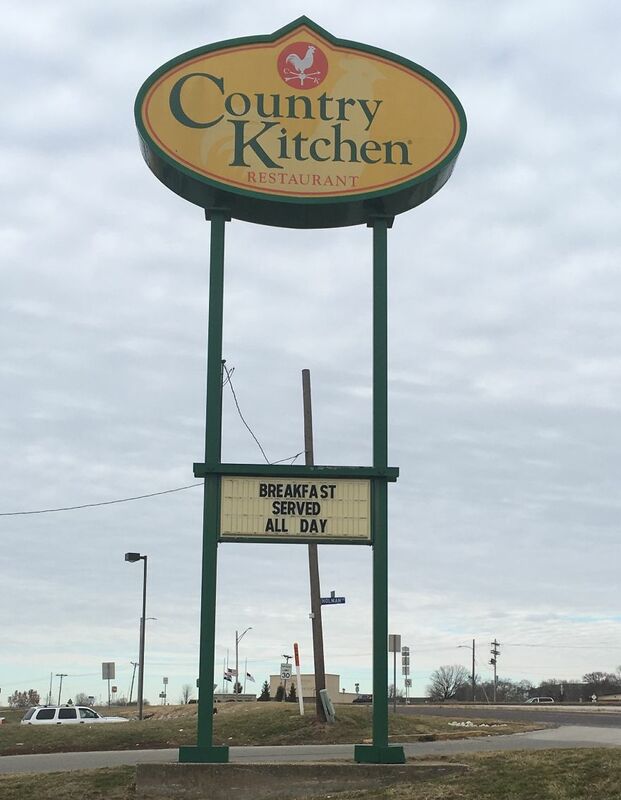 Country Kitchen was Carlson Hotels’ attempt to enter the restaurant business. There were once 340 locations across the U.S. and Canada. A consortium of franchisees eventually bought the rights to the brand. There are 28 locations open today, including this one in Hannibal, Missouri where I had a mediocre breakfast. 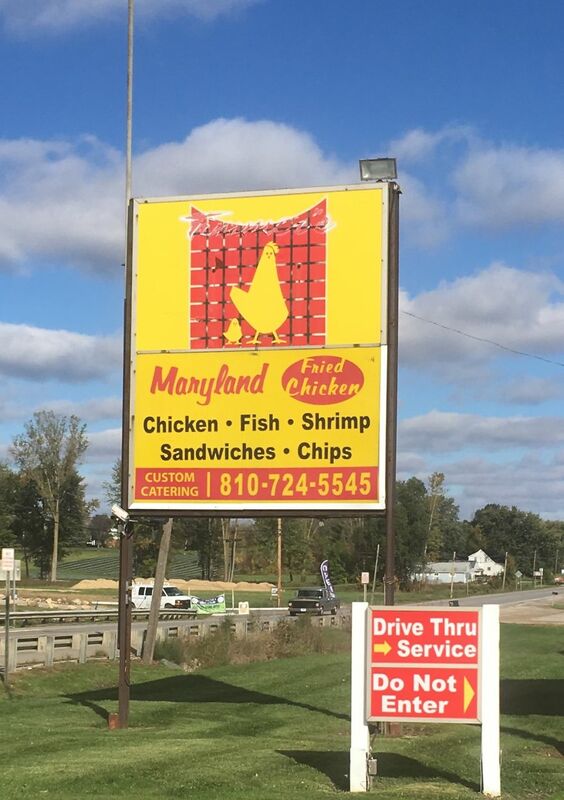 Maryland Fried Chicken was founded in, you guessed it, Florida, and sought to imitate Kentucky Fried Chicken. There are still quite a few open in Florida, Georgia, and South Carolina. The one pictured, however, is the sole location north of the Mason Dixon line, in Imlay City, Michigan, to be precise, hinting that the chain once had a much larger operating territory. They fry up some tasty chicken. Western Sizzlin’ is another of the discount steakhouses of the 1960s that offered steaks cooked to order plus a salad bar and buffet. Named for the Kewpie dolls that were popular in the 1920s, Kewpee was a chain in the Great Lakes region that had 400 locations open at the beginning of World War Two. The chain fell into decline in the 1960s when they failed to keep up with the modern fast food chains. Wendy’s founder Dave Thomas cited Kewpee as an influence on the food offered at Wendy’s. 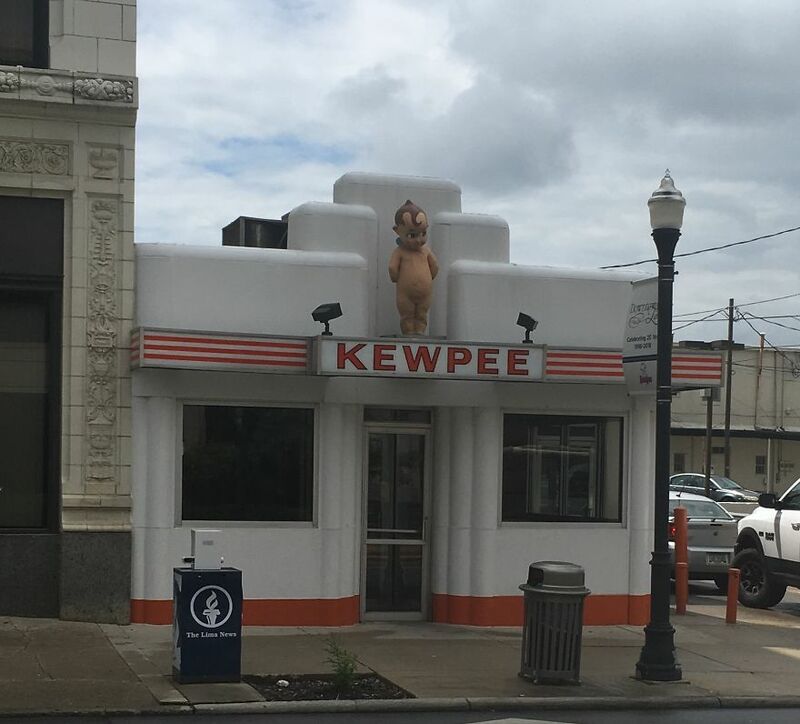 There are five Kewpees still open today, including this one in Lima, Ohio which serves food that tastes like Wendy’s food, but somehow better.